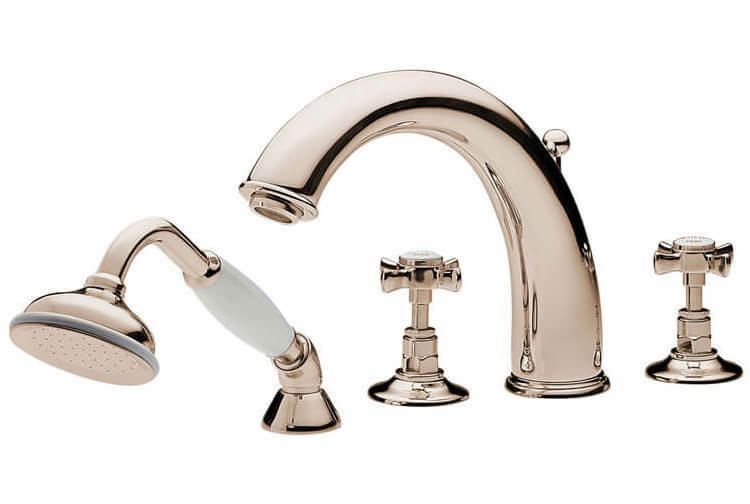 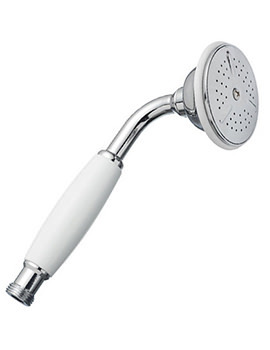 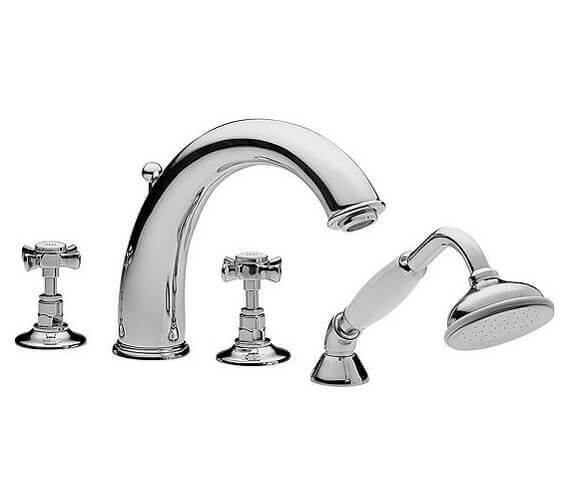 These are supplied as integral units of the Imperial 4-Hole Bath Shower Mixer Kit, a bath shower mixer tap with two controls knobs to give you the flexibility of bathing in a tub or change to a shower, and a shower handset. 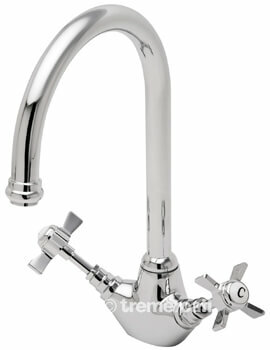 Its designed to function smoothly with high pressure water systems needing a minimum pressure of 1.0 bar for best results. 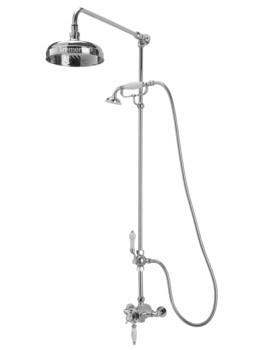 The entire kit is finished with chrome coating and is covered with a 10-year guarantee from Tre Mercati. 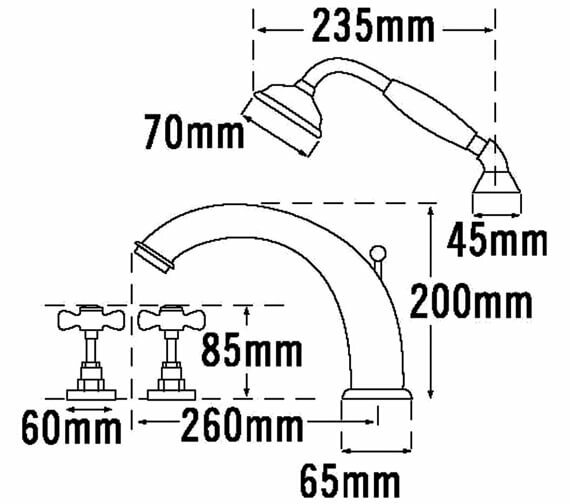 How long is the shower head cord for this please and how does the extend retract mechanism work please?? 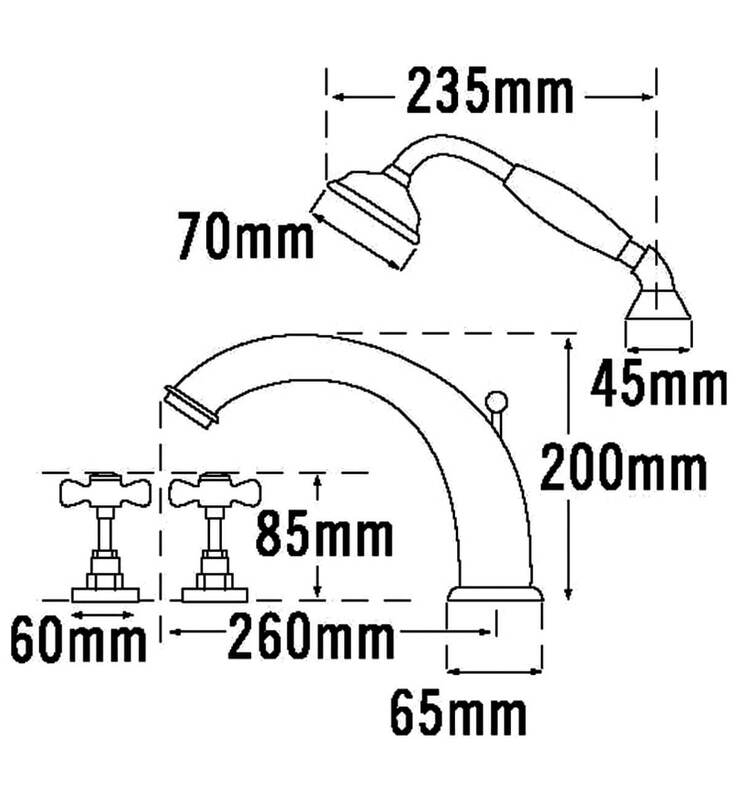 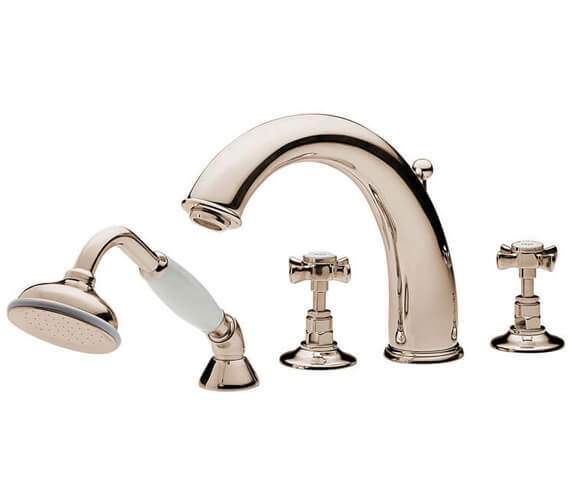 The length of hose on code 1085 – Imperial 4 hole bath shower mixer in cp is 1.5m. 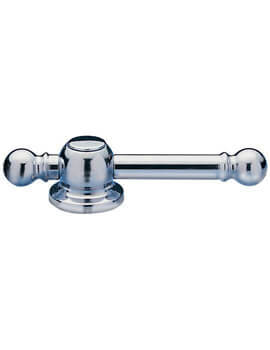 There is a weight attached to hose to help it retract back.